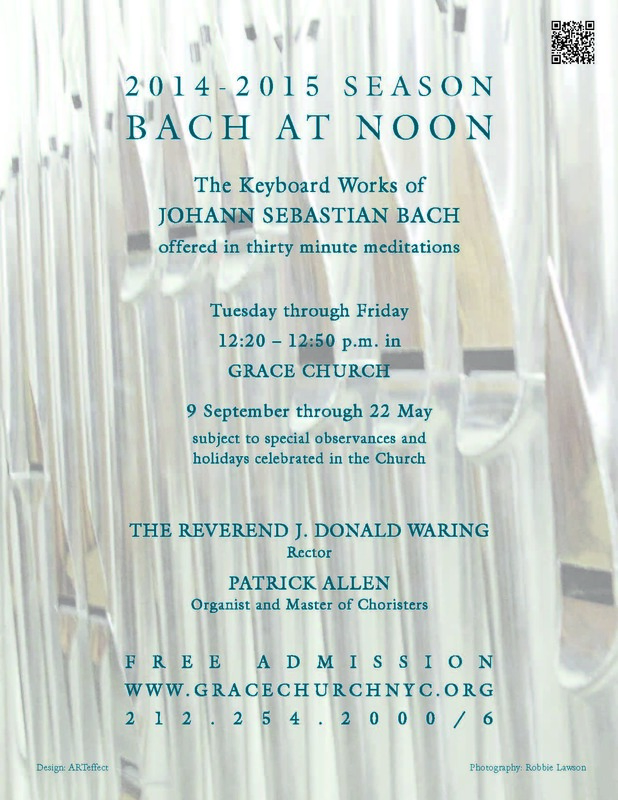 2013 – 2014 Season of Organ Meditations has come to a close! Thank you everyone who supported Bach at Noon and The Weekend Organ Meditations during this inaugural year of the Bicentennial Organ, our new pipe organ completed in September of 2013! What an exciting and fun season of musical offerings. 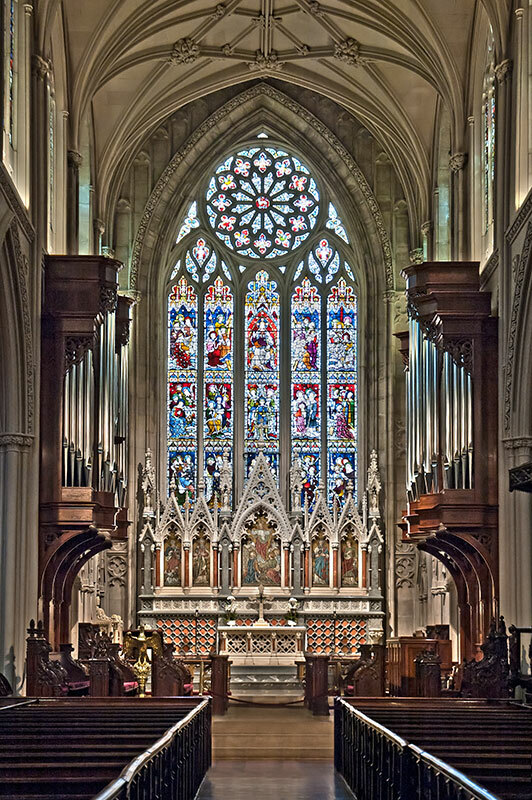 The Summer Season of Bach at Noon begins this week on Wednesday 28 May at 12:20 in the Church and continues through 3 September. 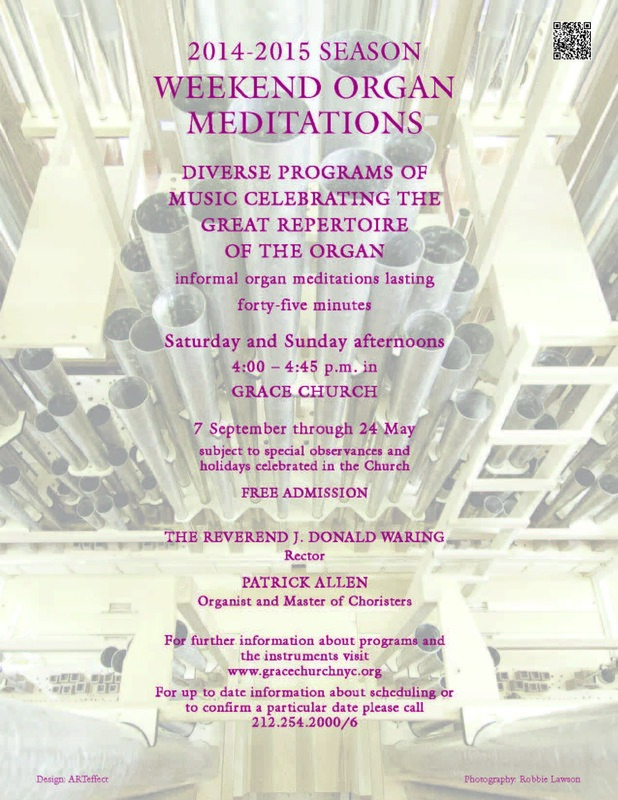 The 2014 – 2015 Season of The Weekend Organ Meditations will begin on Sunday 7 September at 4:00 p.m. 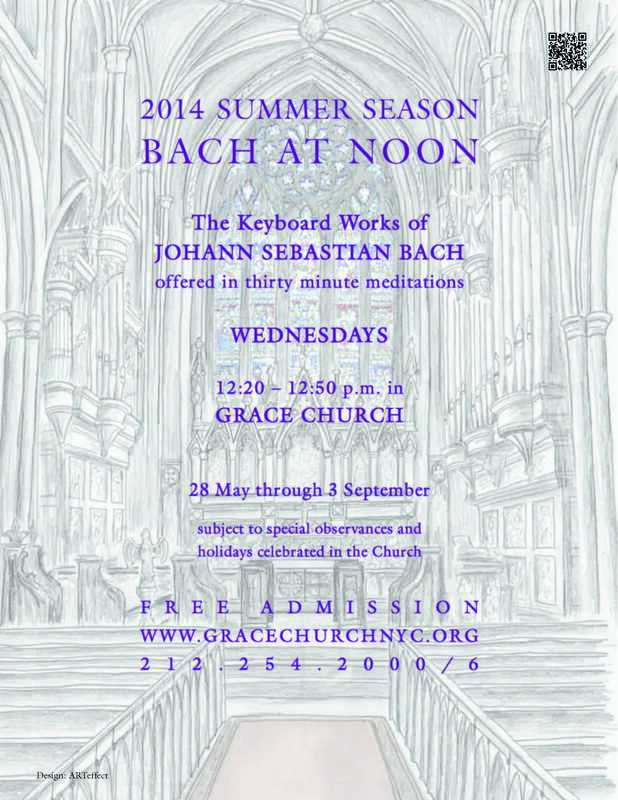 The 2014 – 2015 Season of Bach at Noon will begin on Tuesday 9 September at 12:20 p.m.